The Bank Draft program makes paying your electric bill easier than ever. NEC will automatically draft your checking or savings account for the amount of your monthly electric bill. 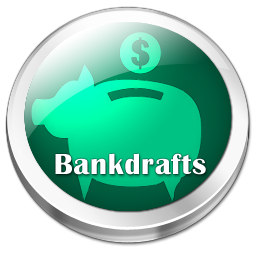 You'll still receive monthly statements showing kilowatt-hour usage and the amount due, but with Bank Draft, you won't have to write a check - ever! And your payments will be made on time, every time. To participate, please request more information on the feedback form, and a brochure will be mailed to you. To make sure NEC has your correct banking account information, a voided check will need to be attached to the returned portion of the brochure.